Marlin Controls Inc. would like to introduce our line of Side-of-Pole mounting brackets. 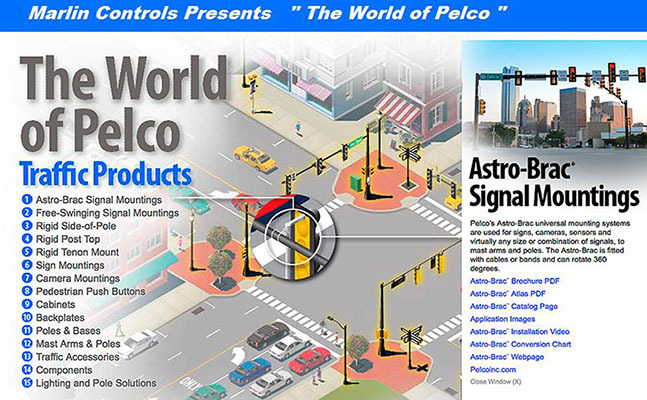 We have and endless selection of hardware for virtually any side of pole mounting requirement. Standard assemblies are available in aluminum or iron with 1" NPS fittings. Options include tri-stud, tri-bolt and 1" NPT fittings. Our vast assortment of hub plates allow vertical assemblies to be mounted to any type or size of pole.